When it comes to classical music performance, there are certain criteria that come first: Acoustics, stage size, number of seats and access. If it sounds bad for the orchestra, it probably sounds bad for the public. If there are not enough seats, no money will be made. 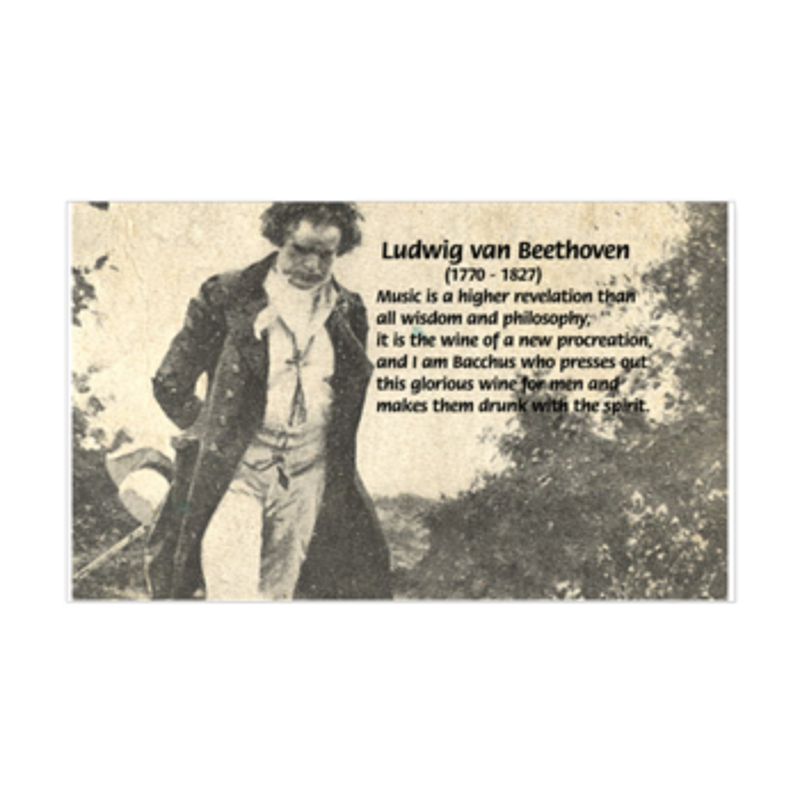 If the stage is too small, it limits the repertoire, and if no one can park or take the metro, it might as well be on the top of a mountain, since performing repertoire at the highest quality is the equivalent of climbing the highest peak. And yet, finding an unusual venue for performance has become something of the holy grail for classical music. Who cares about quality when it is cool to do opera in a train station, chamber music in an airport, or orchestral works in a disco? What happened to that Mt. Everest appeal of musical perfectionism? Can classical music really appeal to audiences when played in unusual venues? Come to think of it, there are wines that are grown in unusual places. Whether they are good matters not. What matters is the media appeal. After all, to drink a wine grown in a volcano or fermented at 3,100 meters is quite a story. Fortunately, the wines can be good. Take Colomé. This estate is located in the Upper Calchaquí Valley in the province of Salta, Argentina. Their highest vineyard, aptly named Altura Máxima, lies 3,111 meters above sea level making it the highest commercial vineyard in the world. How does it taste? Great. 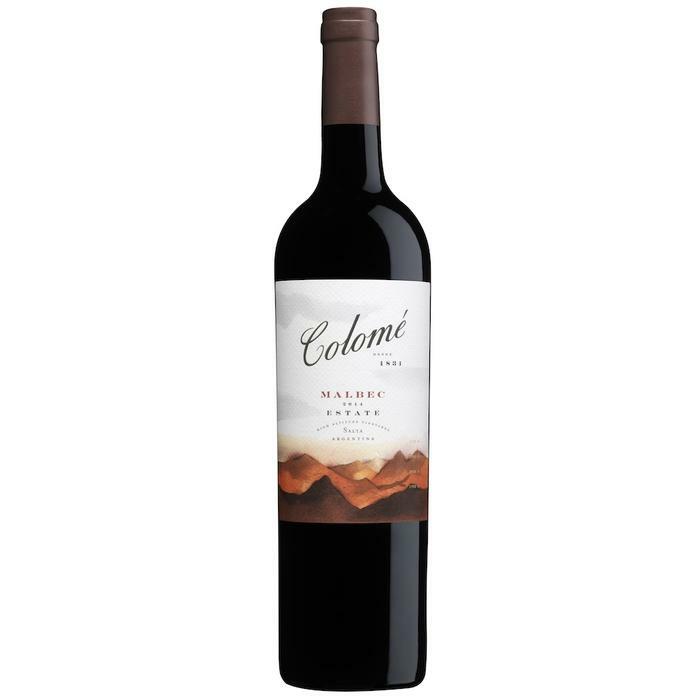 The Bodega Colomé Estate Malbec 2015 is an award winning, 92 point refined, rich red wine, full of berries and cherries, with notes of pepper, tobacco and chocolate. Tango might be the sensual dance of terra firma in Buenos Aires, but this wine at this altitude will quickly make you dizzy. The best concert halls, such as the Concertgebouw or Berlin Philharmonie or Wiener Musikverein are designed to accommodate the needs of the repertoire played by orchestras. For these halls, music comes first. For others, music is an afterthought, while architecture is more attractive. For the 21st century, any venue works as along as it attracts a public. But the deeper question remains how these new venues measurably increase subscription audiences. Evidence has shown that when people hear music in a disco or metro, they might not even enjoy it, and if they do, they might not want to hear it anywhere else, especially in those stuffy venues which require an etiquette resembling a church or funeral. In other words, the concert hall can greatly affect the character of an orchestra and the audience experience. The music hall gives an orchestra a location, a home, an identity few can copy. And yet, classical music audiences are still shrinking, forcing orchestras and promoters (and labels) to seek alternative venues offering deeper connections to contemporary attitudes and lifestyles. Do they work? Not usually. Are they fun? Absolutely. Which is the better choice? Neither. Both are needed to cultivate and retain the audiences of the future. Wine is also grown along these characteristics. Like concert halls, most vineyards stick to a basic plan, usually in temperate climates and attitudes and regions known to the wine community. Bordeaux, Veneto, Rioja, Bourgogne and Alsace are among the most popular winemaking regions. But what about places off the beaten path? Those weird and wonderful locations that attract wine-lovers and culinary nomads? How about Rangiroa, a Tahitian island in the middle of the South Pacific. If you ever wondered what wine from the Garden of Eden might be, you may have found it in Tahiti. Or Lanzarote, the bizarre volcanic Canary Island off the coast of Africa? If Rangiroa is paradise, then Lanzarote might be the Devil’s wine cellar. Volcanic craters and walls made of stone protect the grapes from strong winds, making the landscape look extraterrestrial, although the volcanic soil is rich in nutrients, allowing the grapes to grow with health and vigor. Closer to my home, the wines of Lavaux, on the vertical slopes above Vevey on Lac Leman in Switzerland, are picture postcard perfect. While the gamay is the popular grape, there are several varietals offered from these UNESCO vineyards grown by monks over 1000 years ago. Though I doubt the monks used the little elevators and tractors to scale the heights as they do today. Finally, being a Texan, I cannot help but mention that in the hill country of central Texas, there are wines among the German colonies that still populate the area. One of the first vineyards in America was planted here by Franciscan priests around 1662. Among these is Becker Vineyards, harvesting the viognier, rousanne and tempranillo grapes. While Texas makes its wines, it’s a drop in the bucket as only 16 million bottles are produced compared with the 3 billion bottles from California. Compare that with the DG classical lounge or late night in the Zürich Tonhalle or opera in Berlin airport terminals. While they attract great interest, they do not make a significant impact on the overall attendance of classical performances. A great orchestra needs a great hall, just as a great wine needs a great vine and climate. All the bells and whistles added cannot make a public change its tune, just as the Edivo Viva wine, stored in tightly-corked amphorae in a sunken boat at the bottom of the sea, off the coast of Drače on the Pelješac Peninsula would not make me give up a Premier Cru Bordeaux. But once in a while, a new music hall comes along like the ElbePhilharmonie is a game changer and a wine from the top of the world just might also do the trick. It did for me. Buy your Colomé Malbec from belvini.de and be among those who have touched the summit.